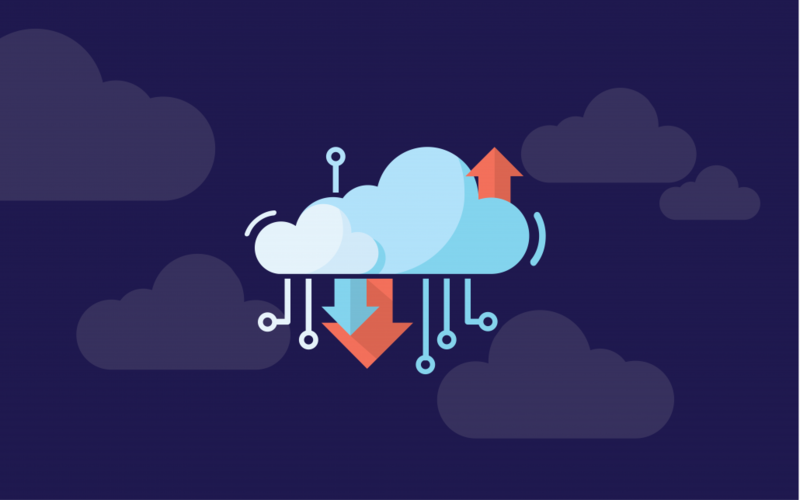 Cloud computing is, very simply, using a series of remote servers in a network to store, manage, and process data online. Now you know what cloud computing is, here are three of the main benefits that Excalibur Digital can provide to you. 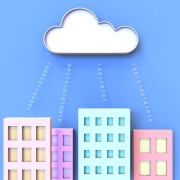 Cloud computing is actually a great way for businesses to save money. It does this in a number of different ways, but one of the primary reasons is you no longer need to invest in expensive equipment on your premises. You might have a server as a backup, but the primary server handling your data is offsite. That means the associated costs of purchasing and maintaining that piece of equipment are mitigated. This is particularly appealing for smaller businesses, who can then avoid the large amount of capital required to invest in that level of equipment. Using cloud services means your data is much easier to manage. This has a number of associated benefits for you as a business, one of which is that it takes less time to find necessary documents. Another benefit is that many companies find that employee interaction and collaboration actually increases with the implementation of cloud computing. This is because it’s so much easier for everyone to share data, and be looking at the exact same documents, even when working apart. Cloud computing, in many ways, is actually far more secure than local storage. The network your data is stored in will be constantly monitored for threats by a team of IT security professionals. This generally applies 24 hours a day, so if there is a security breach it can be attended to immediately. It means your data is more secure, more of the time. It’s also easy to establish unique user identities and access rights to different employees within your business. This means people only see what they need to see. This is only the tip of the iceberg. As technology moves on, cloud computing is becoming the norm. And with so many benefits, it’s hard not to see why.